You are what you eat, so let’s eat healthy! 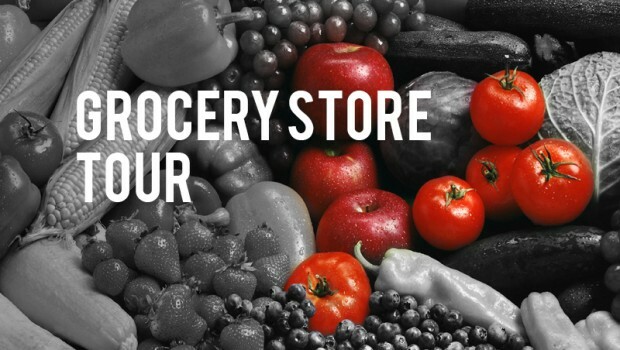 Sign up for LAUL’s upcoming Grocery Store Tour Program series taking place Tuesday: September 9th, 16th, 23rd, & 30th and learn how to eat healthy to be healthy! Participants will receive a gift card to Ralphs Grocery Store upon completing the workshop series!